Car strikes apartment building in Gresham. 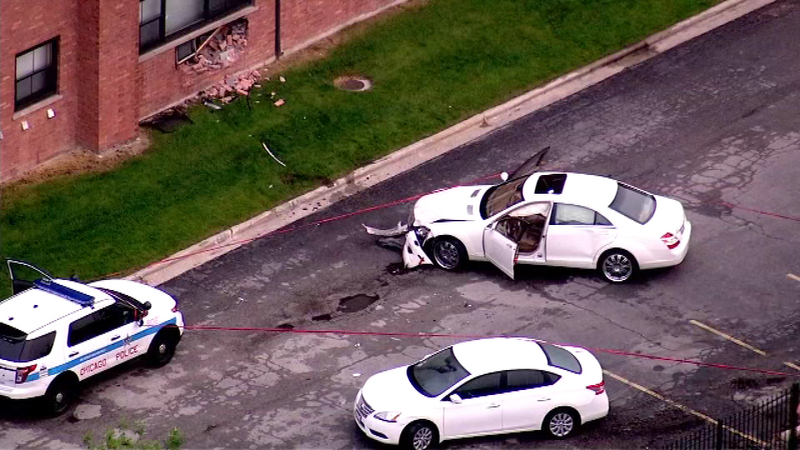 CHICAGO (WLS) -- A man who was shot drove his car into an apartment building in Gresham while trying to escape the gunman, police said. 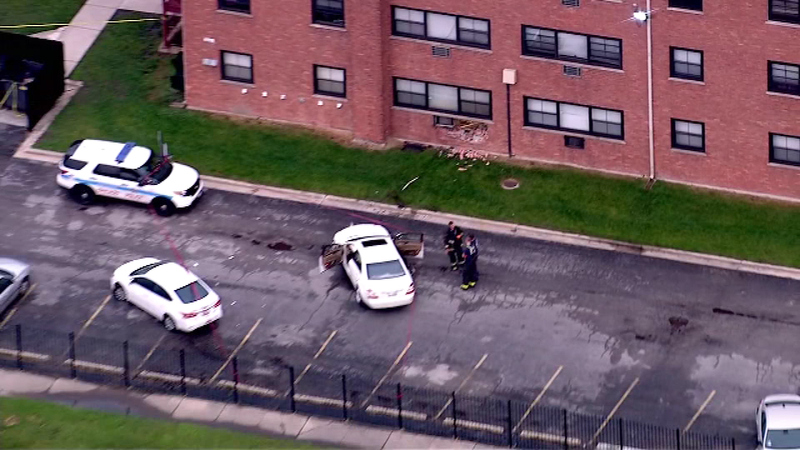 A man who had just been shot drove his car into an apartment building in Gresham, police said. The 37-year-old victim was sitting in the car in the parking lot in the 8400-block of South Parnell near Vincennes when a gunman approached and opened fire. The gunman fled in his vehicle. The victim, who was shot in the arm, was trying to get away when his car hit the building. He got out of the vehicle and ran to a nearby relative's house. He was taken to Christ Hospital in good condition.